A unique take on the traditional all-purpose seasoning. 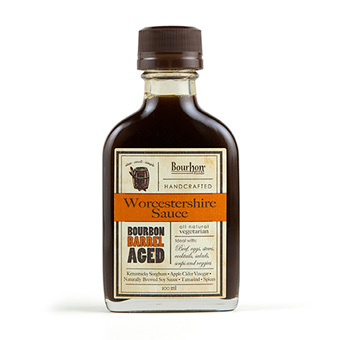 Bourbon Barrel Worcestershire sauce utilizes the flavors of Kentucky's Bourbon country. 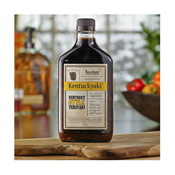 It's sweetened with sorghum, blended with pure Kentucky limestone spring water, and mellowed in bourbon barrels that were used to age some of the Bluegrass State's finest Bourbons. 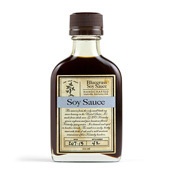 An essential ingredient in a variety of savory dishes, and a sauce you'll treasure in your pantry.